The amount of momentum Dark Souls has built up over the years is nothing short of incredible. Series predecessor Demon’s Souls made #6 in the UK chart back in 2010, while the original Dark Souls debuted at #3 in 2011. Until today Dark Souls II held the accolade of being the highest charting at launch – #2 in 2014, losing out to Titanfall – a record that has now been broken by Dark Souls III. It’s this week’s UK number one, with sales up 61% over Dark Souls II. Bandai-Namco informs that it’s selling incredibly well in the US too, becoming their fastest selling title in the publisher’s history. Wowsers! On a related note, Bloodborne: GOTY Edition is also back in the charts – #38 in the all-formats and #17 in the PS4 chart. Microsoft’s Quantum Break – last week’s chart topper – is now at #4, with Tom Clancy’s The Division and EA Sports UFC 2 occupying places #2 and #3 respectively. Then at #5 it’s DiRT Rally, down from #2. Far Cry Primal falls to #6, FIFA 16 drops from #4 to #7, Black Ops III moves down to #8, GTA V drops three places to #9 and then at #10 it’s LEGO Marvel’s Avengers. Rainbow Six: Siege and Star Wars Battlefront both depart the top ten this week, meanwhile. As we predicted, a number of Wii U Select titles are back in the chart. 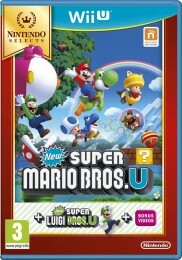 New Super Mario Bros. U + Super Luigi was the best performer, entering at #18. Zelda: The Wind Waker HD made #25 while Donkey Kong: Tropical Freeze slid in at #39. It’s a quiet week for new releases, with only Dark Souls III and the new Nintendo Wii U Selects range arriving at retail. Has Dark Souls become a franchise so large that no other publisher dares to go up against it? Quite possibly, as there are very few new releases on the download services too. Dark Souls III reviews went live late last week, with general consensus being that it’s a fitting end to the trilogy that sees the series back on top form. “If you’ve never played the series, this is a great place to begin, offering a bit more direction in the early game before opening up. 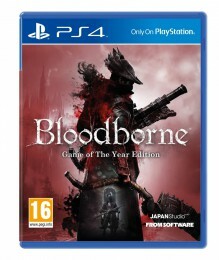 If you’ve already played the series, you can feel confident that From Software hasn’t lost its touch” said GameInformer – one of the few sites to address how newcomers may find it. As those who follow us on Twitter may have noticed, we’ve been keeping tabs on Wii U Select pre-order prices. Base.com currently has the range for a bargain £15.99 a piece. 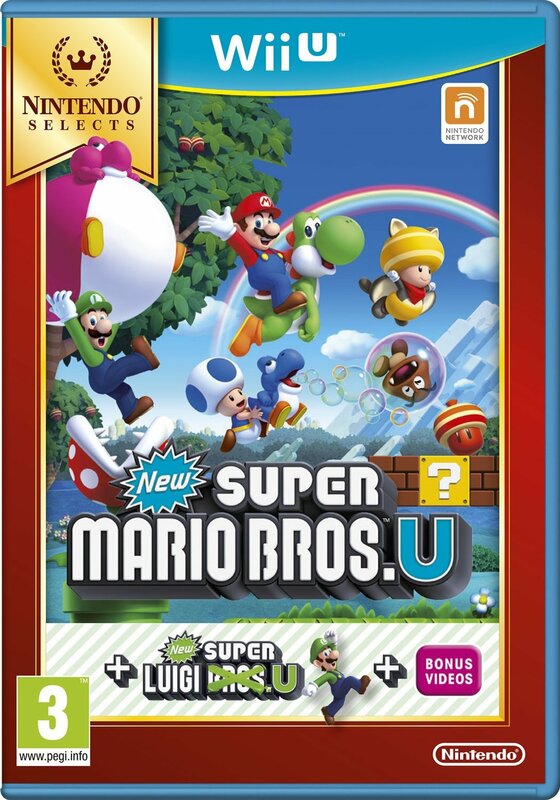 Some of the Wii U’s finest are included: New Super Mario Bros. U + New Super Luigi U, Zelda: The Wind Waker HD, Donkey Kong Country: Tropical Freeze, LEGO City Undercover, Nintendo Land and Wii Party U. They’re also due a price drop in digital form, falling to £19.99 each on the eShop come Friday. Original pack-in Nintendo Land can be had for far less, and Wii Party U is an acquired taste, but the rest are essential. Don’t be surprised to see some of these reappear in the UK chart next week. Over on Xbox One the 2D arcade-like puzzler Gear Gauntlet – which reminds us of Tatio’s Cameltry – launches Friday for £7.99 while Blues and Bullets sees its long awaited second episode. 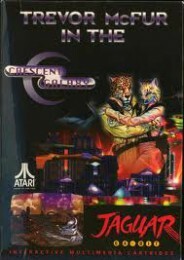 We were starting think that the series had been cancelled; the first episode of neo-noir adventure launched last August. This second episode isn’t showing the Xbox One’s dash currently – it has to be purchased by launching the first episode. Incidentally, both episodes can be had for £6.39 via the Xbox site. The third and final part of the Dark Souls trilogy launches today. Dark Souls diehards will have no doubt secured their copy already – some lucky souls received their pre-orders on Saturday – but newcomers caught in belated Dark Souls hype may be in two minds about making a purchase. Word has it that although Dark Souls II remains the easiest in the series, relatively speaking, this third instalment has a slightly more helpful opening. We wouldn’t worry too much about being thrown in the deep end, though. Partly because that’s what the game is all about, but also because it’s one of those games with an incredibly strong community – fans are always eager to lend words of advice. Reviews suggest there are a few unfair boss battles and some minor technical hiccups, but other than this it’s very close to perfection. Titanfall has shot straight to the top of the UK chart, dethroning South Park: The Stick of Truth after just one week. Ubisoft’s colourful RPG now sits at #3, with Dark Souls II entering at #2. Chart-Track claims Xbox One sales are up 96% thanks to Titanfall, with 70% of those being the Titanfall bundle. EA’s shooter is also the biggest release of the year so far, and also EA’s first #1 – which isn’t FIFA related – since March 2013’s Crysis 3. The LEGO Movie Videogame and Thief round off this week’s UK top five. There’s still a good reason for Bandai Namco Games to celebrate – Dark Souls II is #1 in both the Xbox 360 and PlayStation 3 charts. A waft of mediocre reviews don’t seem to have harmed sales of Yoshi’s New Island – that’s in at a respectable #12. Chart-Track informs that it’s the third biggest week for a new Yoshi game, behind Yoshi’s Island DS and Yoshi’s Story 64. An N64 game? Crikey – Yoshi really doesn’t get much limelight, does he? Fellow platformer Pac-Man and the Ghostly Adventures, albeit of the 3D variety, is on the up too, rising from #21 to #19. Finally, Killzone: Shadow Fall re-entering at #20 would suggest that Sony released a new supply of PlayStation 4 consoles last week. Knack, meanwhile, is nowhere to be seen. Good.